The 2019 Honda Activa 125 was spied near the ARAI facility in Pune presumably for homologation purposes. The spy pictures suggest a couple of new changes including a new LED headlight, new grab rail, redesigned instrument console and chrome strips on the rear body panels. It also features a cubby hole that should be good to store some essentials like your wallet and mobile phone. 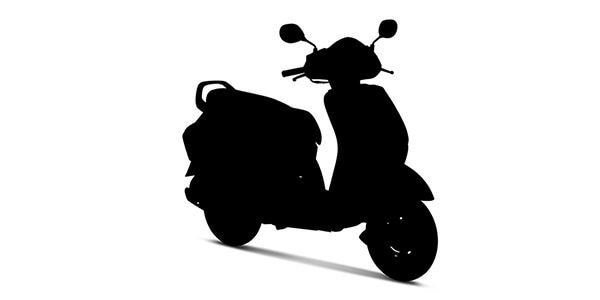 There’s also the possibility of the scooter being BSVI-ready considering the upcoming emission norms. Besides that, the spied Activa 125 might feature Honda's start-stop system, much like its 125cc rival, the Hero Destini. While there's no official word from the Japanese manufacturer yet, we expect the new Activa 125 to be launched in the second half of 2019. Share your experiences with Activa 125 2019?